Our 5th Annual HRO Ham Jam is coming up! Saturday, July 16, 2016 is the date, store hours are 10AM-5:30PM, and once again we will be hosting our local clubs and communications specialists in the store parking lot for another educational and fun event. 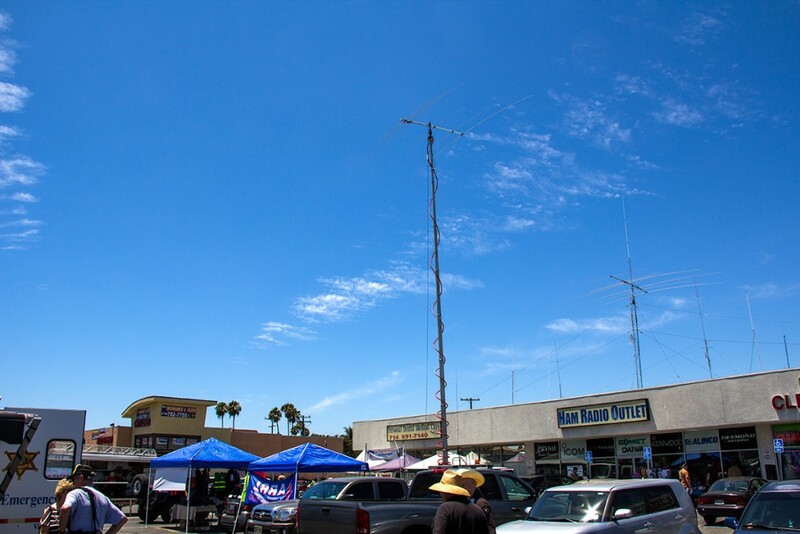 Come tour the OC RACES communications van as well as the Anaheim RACES trailer, learn about Hospital Disaster Services, and see how many of the clubs like the San Diego Six Shooters, the Motorcycle Amateur Radio Club, SOARA, WARA, and others who have not yet committed before newsletter deadline time make various activities available to local hams. License testing will also be available most of the day; if interested in testing, please call Janet at the store at 714-533-7373 with name and contact information so that we may plan for appropriate seating. Three prize drawings will be held throughout the day at 11AM, 1:30PM, and 3PM. Winners will need to be present to win goodies from many of our suppliers who have donated some really great stuff!